Southview $184,900. 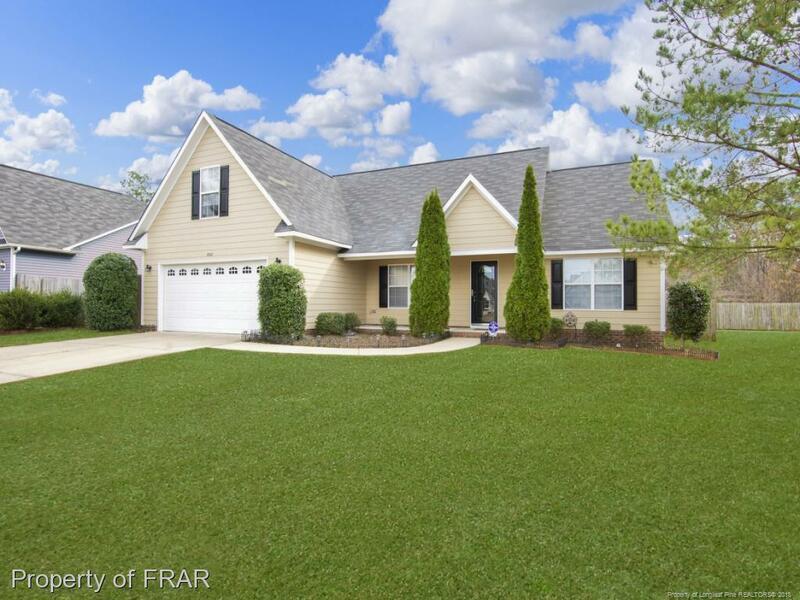 Stunning 4 bedroom 2 bath home located in a great family neighborhood close to shopping, restaurants and Ft. Bragg. This split floor plan features hardwood floors in main living areas, a great open concept with a fenced yard and two covered porches. Master has double vanities and a huge walk in closet. Master bedroom is downstairs and a large bonus room can be the fourth bedroom. Exterior has been freshly painted. Check out this beauty today!